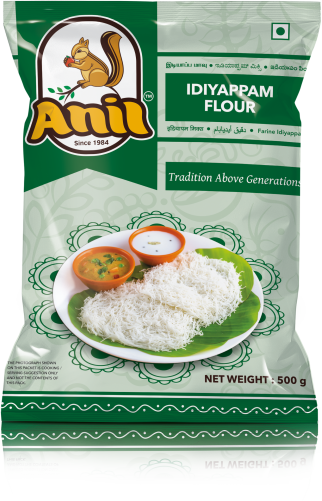 Murukku flour is made by grinding dry rice flour along with dry urad dal flour. The packed flour is then mixed with water, salt, asafetida, and sesame seeds. The mixture is then kneaded into Murukku dough. By using Murukku mould, the dough is deep fried spirally in oil to get Murukku. They are an all-time favorite snack for south Indian people to rejoice with tea.